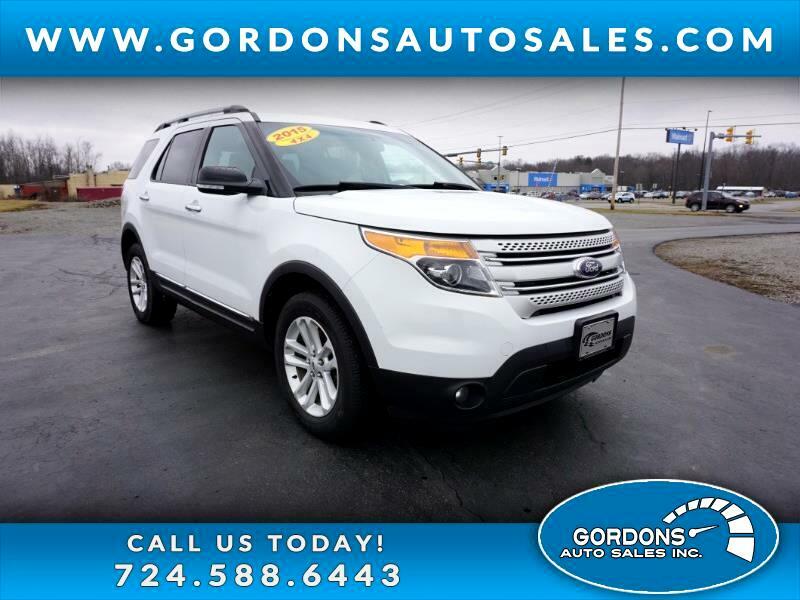 4WD---XLT TRIM PACKAGE---3RD ROW SEATING--FOLD FLAT REAR SEAT--POWER LOCKS--POWER WINDOWS--BACK UP CAMERA--ALLOY WHEELS. PA INSPECTED AND EMISSIONS AND READY FOR YOU. CALL OR TEXT US TODAY 724-588-6443. TRADE INS WELCOME. FINANCING AVAILABLE.